Namoi Cotton releases their Annual Reports to the ASX in June each year. 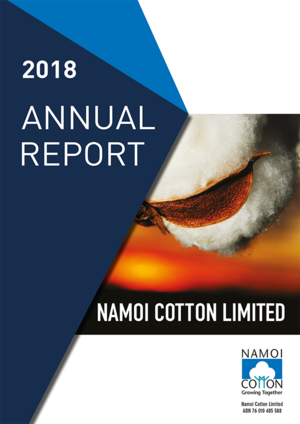 Namoi Cotton recorded a consolidated net profit after tax from continuing operations of $6.8 million for the full year ended 28 February 2018, compared to a net profit of $0.3 million for the year ending 28 February 2017. 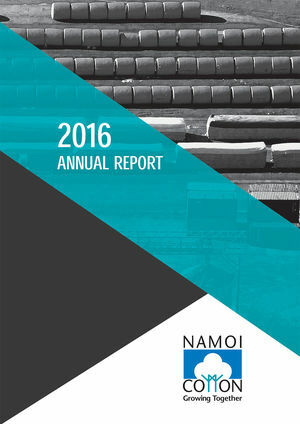 Namoi Cotton recorded a consolidated net loss after tax and rebate from continuing operations of $7.6 million for the full year ended 29 February 2016, compared to a net profit of $6.3 million for the year ending 28 February 2015. Positive cash flows from operating activities were recorded at $1.8 million. 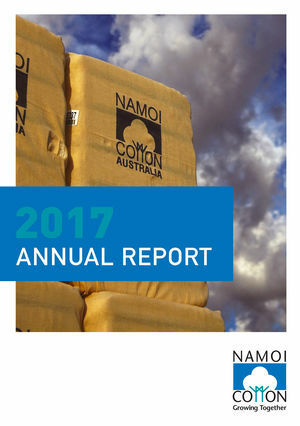 Namoi Cotton recorded a consolidated net profit after tax and rebate from continuing operations of $0.3million for the full year ended 28 February 2017, compared to a net loss of $7.6 million for the year ending 29 February 2016. Positive cash flows from operating activities were recorded at $5.5 million.